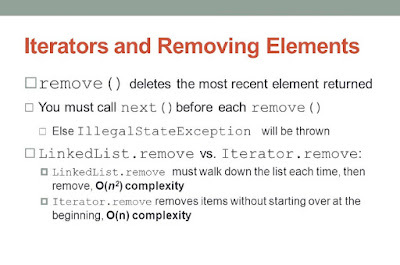 * traversing over it using Iterator. By carefully looking at code and error message I later figure out that I was calling Iterator.remove() method without calling the Iterator.next(), which was causing this probelm. 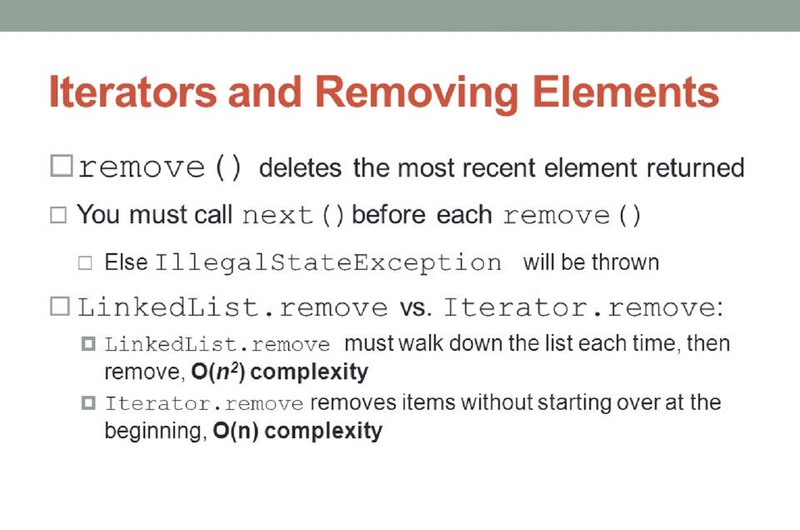 That's all about how to solve Exception in thread "main" java.lang.IllegalStateException during Iterator.remove() in Java program. Sometime, you make silly mistakes which causes error looking like a big monster. So, if you can't see the error, take a break and they look it again, you will find it.